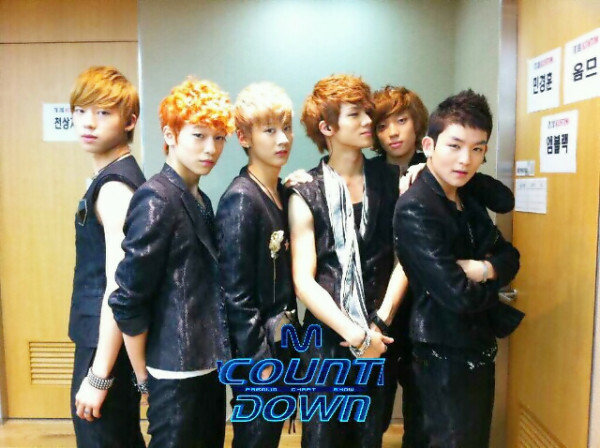 Following TEEN TOP‘s first mini album ‘Roman‘, fans were excited to hear news about their second mini album scheduled to be released in January of 2012. Are you ending the year well as 2011 comes to an end? First of all, we would like to thank the fans who have always been supporting and waiting for TEEN TOP. TEEN TOP will be releasing their 2nd Mini Album in the 1st week of January 2012. Also ahead of their album release, TEEN TOP will participate and present cool performances at the end of the year music festivals, so we hope that many fans will participate along with them. We will tell you details of their schedule and ways to participate in a later notice. TEEN TOP has been working really hard in order to show their fans even cooler sides to themselves, so please cheer for them. TEEN TOP’s 2nd mini album will also be produced by famous hit making producer Brave Brothers, so Angel fans are even more anxious to ring in the new year.